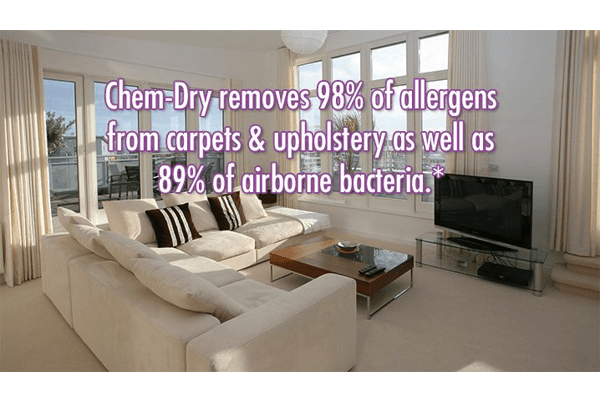 The world’s leading carpet and upholstery cleaning company. 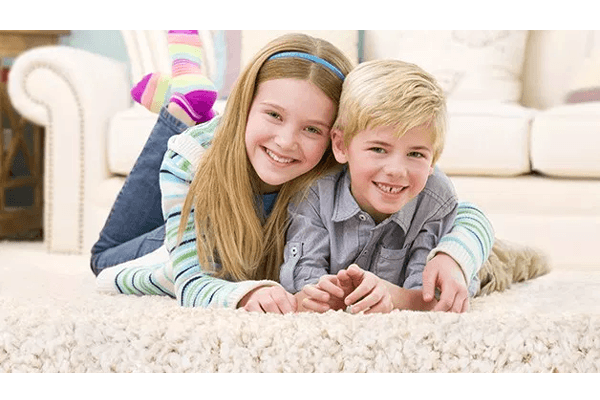 If you are looking for skilled and proficient home carpet cleaning , commercial carpet cleaning, mattress cleaning, upholstery cleaning, rug cleaning, leather cleaning, tile cleaning, Dry carpet cleaning service for homes and offices etc. then we are available to serve you. 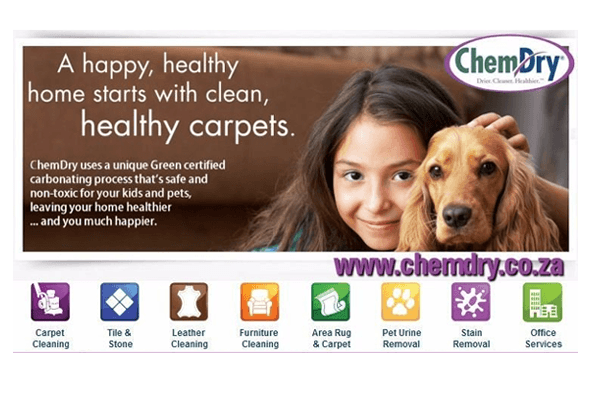 Our franchisees are licensed, insured and trained to work around your busy schedule. 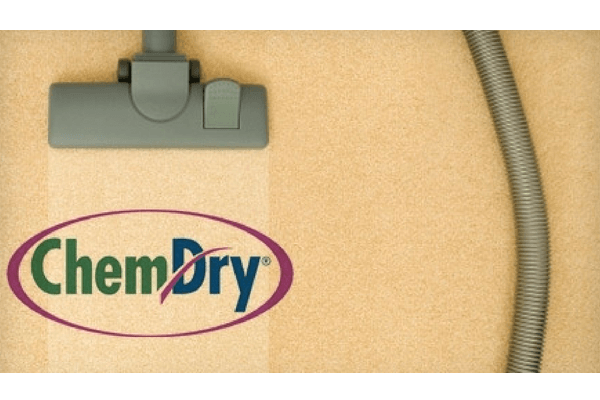 Chem-Dry is currently represented in fifty countries around the world and have in the order of 4,500 Franchises worldwide. Ongoing training, customer surveys, product audits and visits to Franchisees ensure compliance. Get A Free Quote In South Africa, Namibia, Botswana and Zimbabwe we currently have over 54 Franchisees who are situated in all the major centres. 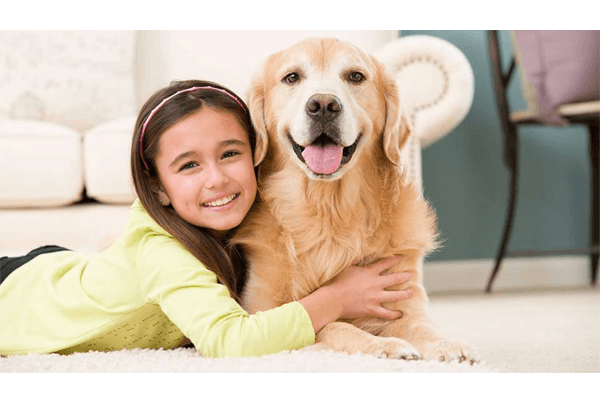 These Franchisees are required to meet stringent quality standards as specified by Devere International, the holding company based in Logan Utah in the USA.